Please be advised that room availability and rates are not guaranteed by Travel2Give or the hotel after the deadline date. If the deadline date is the day of, or the day before the tournament than it is an "Open Block" and rooms are subject to availability. Under such situations, room availability is not guaranteed. 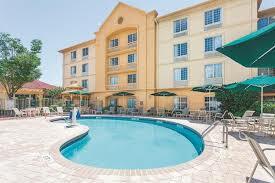 All room rates quoted are before tax and fees. In addition, please note that Travel2Give is not responsible for hotel cancellation policies and assumes no financial responsibility for client's inability to comply. Please note that the 3rd and 4th room type below is a Discounted Weekly Rate. RATE INCLUDES CLEANING, LINEN, AND TAXES.Please call during office hours to get these rates. 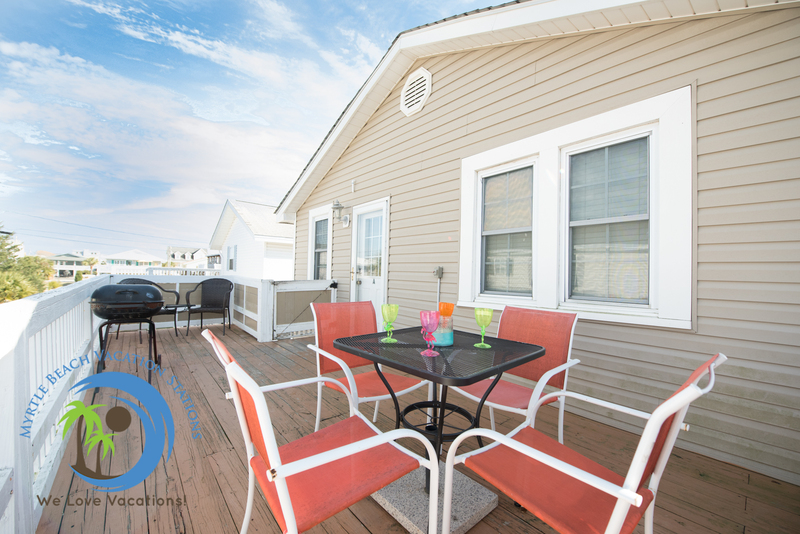 Hours are 9-5 M-TH; 9-3 Fri.; Beginning in March also available Sat. 9:00-1:00. 3 Night Minimum stay required. Free Daily passes to Wild Water and Wheels Water Park. Free Miniature Golf during the day at Lost Mine. On-Site Summer Activities program, Free DVD rentals. 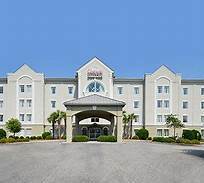 Rate includes Linen Setup and Departure Clean..
***Limited Availability***Maximum Occupancy-Two Bedrooms= 6 people and Three Bedrooms=8 people. 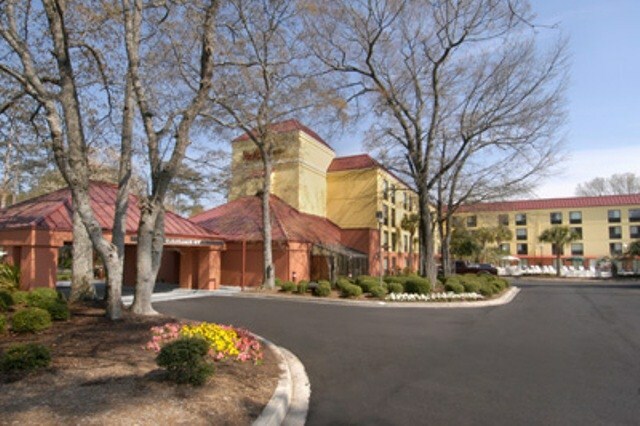 Walking Distance to Myrtle Beach Sports Center. 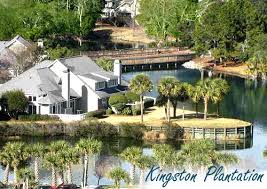 Please note: Reservations must be made by calling the resort directly at 843-272-7724 and ask for code # 496637. 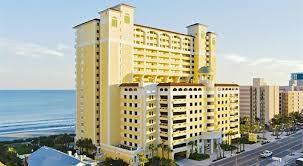 Note: Room rates on Friday and Saturday are $204.00 for 2 Queen suite and $199.00 for King Suite. Price does include Hot Breakfast. 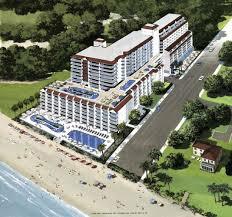 Daily Resort Fee not included in rate of $15.00 per day. 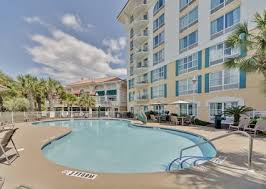 This covers WIFI, self parking, shuttle service, 1 hour of tennis court time per day, Splash Waterpark, Sport and Health Club Access, and Children's activities. If making your reservation online-be sure to put in the code: NT2. Rates will be approximately $20-$40 higher on Friday and Saturday than listed below. There is a 3-night minimum. 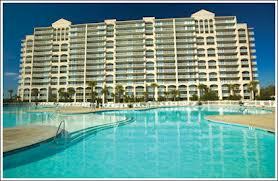 Please note: Reservations must be by calling the resort directly at 843-448-9441 and ask for code # 3538747. 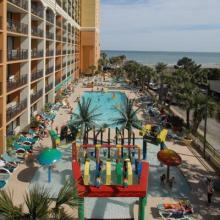 There is a $20/day resort fee and a one-time $12.00 booking fee. In addition, there is a $5/day parking fee. Rates are higher by $25-$40 Thursday- Saturday than listed below. There is a 3-night minimum. 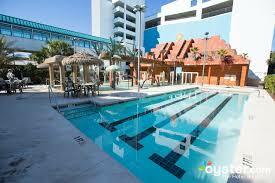 There is a $20/day resort fee and a one-time booking fee of $12. There is also a discounted $5 per vehicle per day parking fee charge(normally $10/day). 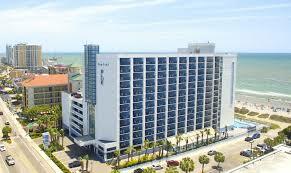 Please note: Reservations must be by calling the resort directly at 843-448-1404 and ask for the Front Desk and give NTBAcode # 658860. One free bowling per person per day included. Rates are higher by $15-$30 Thursday-Saturday than listed below. There is a 3-night minimum. 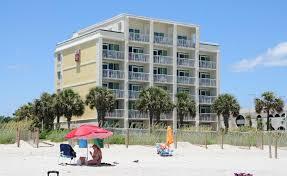 There is a $20/day resort fee and a one-time booking fee of $12. There is also a discounted parking fee of $5 per vehicle per day (normally $10/day). 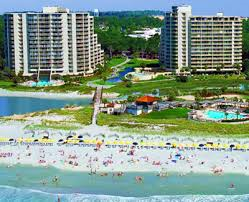 Please note: Reservations must be made by calling the front desk at the resort directly at 843-626-8077 and ask for code # 466407. 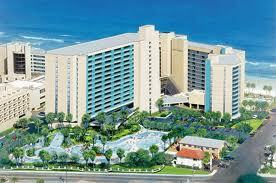 To make reservations, call 877-798-4074, option 2 and provide NTBA code # 2443972 to get your NTBA Discounted rate. Free Daily passes to Wild Water & Wheels Waterpark, Free Miniature Golf during the day at Lost Mine, on-site Summer Activities program, Free DVD rentals. 3 Night Minimum stay required. Free daily passes to Wild Water & Wheels Water Park. Free Miniature Golf at Lost Mine during the day. On-Site Summer Activities Program and free DVD rentals. 3 night minimum required. Weekday rates listed below. Weekend(Fri. & Sat.) rates are approximately $30-$50 higher. 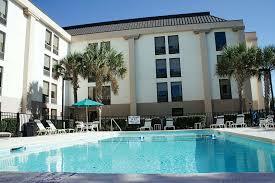 When making reservations, call hotel directly at 843-918-8000 and give code # 813642. 3 Night Minimum required. Weekday rate listed below. Friday and Sat. rates approximately $20 higher. 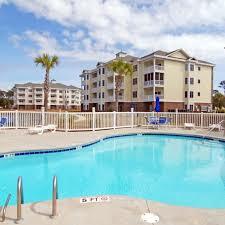 $20 per day resort fee and a one-time booking fee of $12.00. There is also a discounted $5(normally $10.00) per vehicle per day charge for parking. 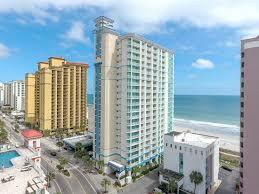 When making reservations, call the hotel directly at 843-448-4304 and give code # 427574. 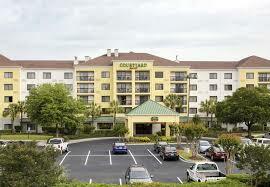 Access to 1 free bowling per day per person at Captain's Quarters. Please note: Rates quoted below are for weekday rates. 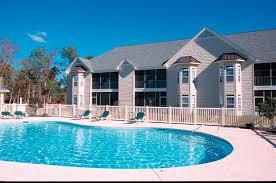 Rates go up to $234.00 on Friday and Saturday nights. Please note: Rates quoted below are for weekday rates. 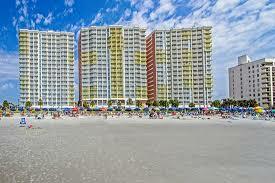 Rates go up to $249.00 on Friday and Saturday nights. 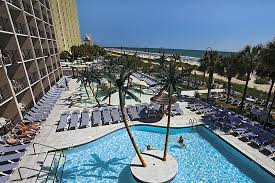 To make reservations, call either 800-642-4239 or 843-916-8801 and ask for the NTBA group block.